 We are a small, yet state-of-the-art campsite situated on four hectares of land, with 185 pitches, right on the banks of child-friendly Gamborg Fjord. We have ultra-modern facilities with beautifully-maintained toilets and shower rooms in two separate floor-heated outbuildings. 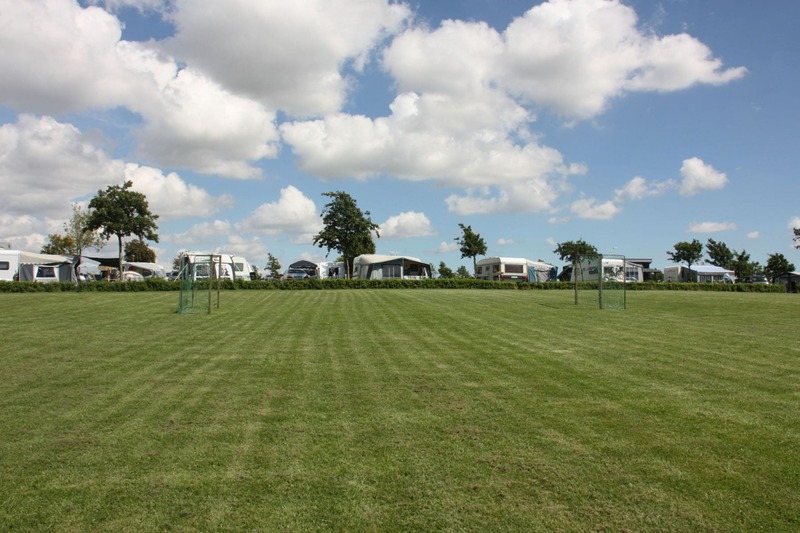 We have plenty of popular family rooms, a handicap shower room, 1 laundry and two camping kitchens. 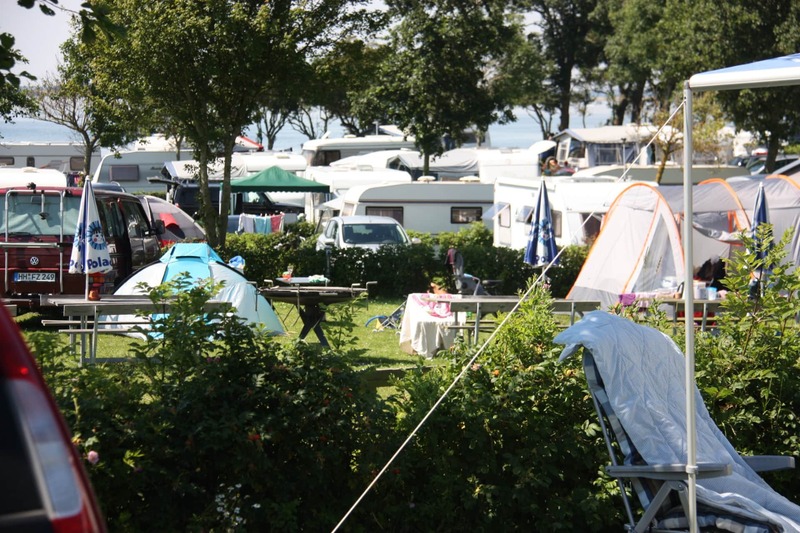 There is free Wi-Fi throughout the campsite. For children we offer jumping cushions, a playground and a playing field. Ronæs Strand Kiosk sells toys, ice cream, sweets, drinks and a variety of foods. 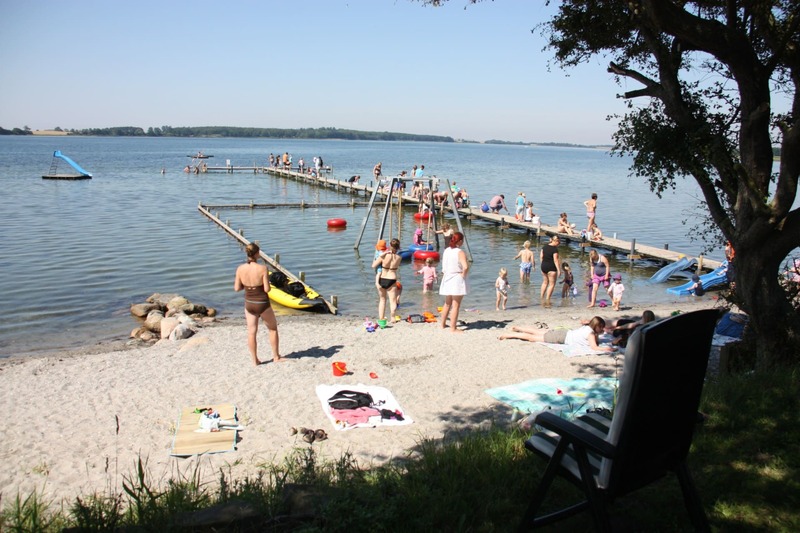 At weekends and every day during the high season, you can also purchase delicious fast food at Ronæs Strand Kiosk. You can also hire motor boats, sit-on-top kayaks, pedal boats, bikes and moon cars.